Pai is a wonderful small town in Northern Thailand, in Mae Hong Son Province, north of the city of Chiang Mai. The town was named after the river with the same name. The town offers a peaceful atmosphere and great activities for visitors. 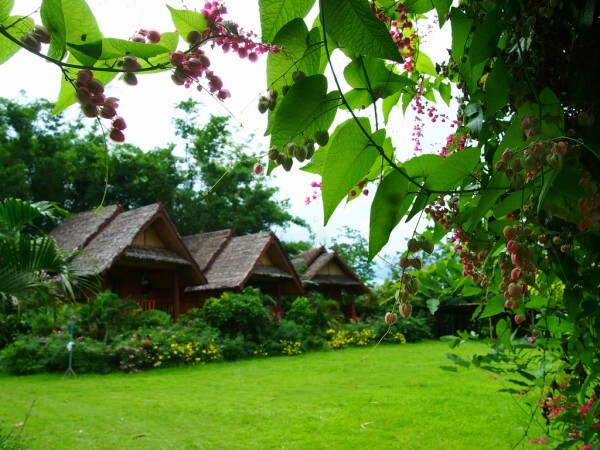 There are also numerous guest houses, hotels and bars in Pai. Besides, it is situated in a breathtaking valley. The city centre is a booming tourist area with numerous souvenir shops, restaurants, bars, live music venues and other entertainment possibilities. The surroundings of the town are also very attractive and the valley offers numerous possibilities for accommodation, such as fantastic bungalows. 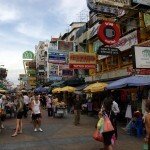 The area is also perfect for backpackers. The town attracts visitors mainly for its relaxed atmosphere, but there are also some magnificent attractions in the valley where Pai is situated. These attractions include breathtaking waterfalls, traditional villages, fantastic hot springs, beautiful hilltop temples and so on. Some 8 km of Pai there is a beautiful canyon named Pai Canyon. It is quite narrow with steep walls and the flora is spectacular. There are wonderful pine forests all along the canyon. Hiking in the area is surely a fantastic experience for any nature-lover. The views over the surrounding areas are breathtaking. It is important to mention that the path is very narrow so if you visit the canyon, pay attention and be careful! There are also wonderful waterfalls in the area. 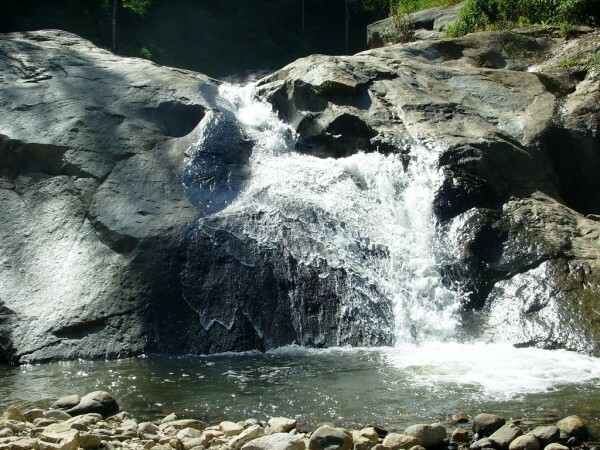 Mo Paeng, one of the waterfalls which can be found here is spectacular, with several tiers. It is very popular among visitors because it has natural pools where they can swim. Pam Bok and Mae Yen are two other great waterfalls. If you would like to make a lifetime experience, visit the nearby Chinese village, Santichon. You will have the occasion to purchase Chinese tea from the local shops. There is also a Ferris wheel here which is operated by human power. 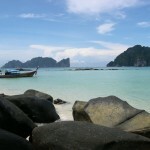 The town is one of the best trekking sites in Thailand. The scenery is spectacular, with mountainous area covered by lush jungle, with fantastic flora and fauna, breathtaking cave systems and hill tribe communities. If you opt for riding a bicycle or a motorbike instead of trekking or hiking, you can also do it. Make your itinerary which includes visits to the fantastic attractions, such as the hill tribe communities, the spectacular waterfalls, the hot spring or the caves. 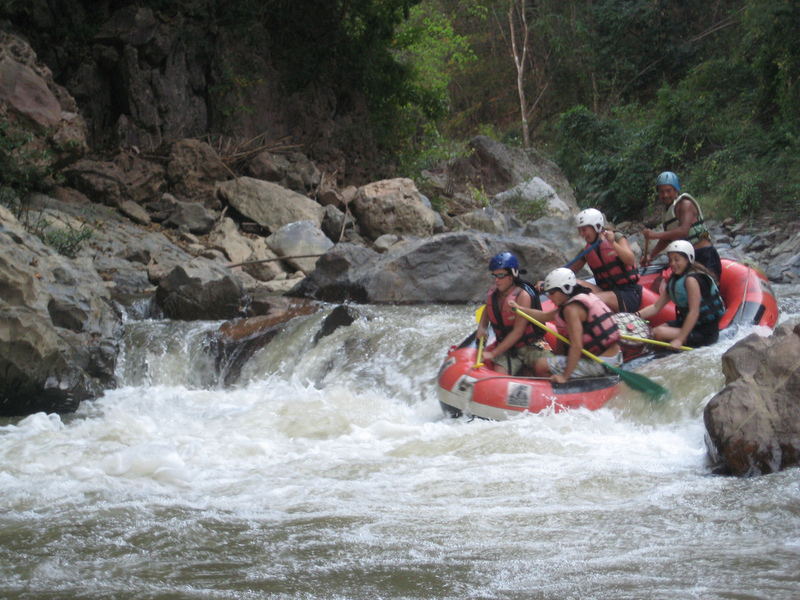 You can also opt for riding an elephant and “taking a bath” with it in the Pai River. If you would like to enjoy the therapeutic properties of the nearby hot springs, you can do it in the sulfuric waters of the springs. Do you prefer adventure instead of relaxing? Well, you can go whitewater rafting. There are offered great one- or two-day trips in the area. As you can see, there are multiple entertainment possibilities here. As I already mentioned it, there are numerous guest houses, hotels, bungalows and great restaurants and bars in Pai and the surroundings. 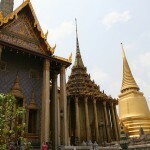 You can opt for a guest house, a bamboo bungalow, a comfortable hotel or even for a hostel here. If you would like to learn sustainable farming, you can also do it at Tacomepai’s bungalows. Darling View Point Resort offers great swimming pools, campfires and stunning views over the town. All of the owners of guest houses or bungalows are very friendly and will surely do their best to satisfy the guests’ preferences. There is a surprisingly huge number of restaurants in the small town of Pai where you can eat even Italian food. Although, the best choice is to taste traditional local food.